After surviving the success of Camp Smalltalk London 2010, the London smalltalkers will gather again for their usual monthly meetup. The July UK STUG meeting will be next Monday, July 26th. 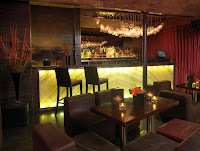 The venue the Counting House, close to Bank station, from 18:30 onwards. A sign will direct you to our reserved area; you can also ask the bar staff for directions in case you can't find us. We'll share a few pints, debate the latest Smalltalk news and start planning for some more Smalltalk-related events. Camp Smalltalk London was a great success! We had nearly 40 people attending from all over the UK, Europe, and even the United States. Attendees shared information, made new connections, learned Smalltalk or Seaside, and made real progress on their projects. I'd like to thank Cincom for sponsoring the Saturday evening "ice bar" social, Pinesoft for providing the venue, Instantiations and ESUG for keeping us fed and hydrated during the day, and Sourcesense for providing the conference badges. Also, I'd like to thank and congratulate everyone who put their efforts into organizing the event. Certainly their participating made this a much more enjoyable event. Off the top, just a couple of updates: first of all, thank you to ESUG for agreeing to sponsor the tea, milk, biscuits, etc. throughout the weekend; secondly, we've had a couple of cancellations, so there are again a few spots free. Sign up on our event page. Cincom has finalized Saturday dinner plans for us at the ABSOLUT Icebar and belowzero restaurant + lounge in the West End. 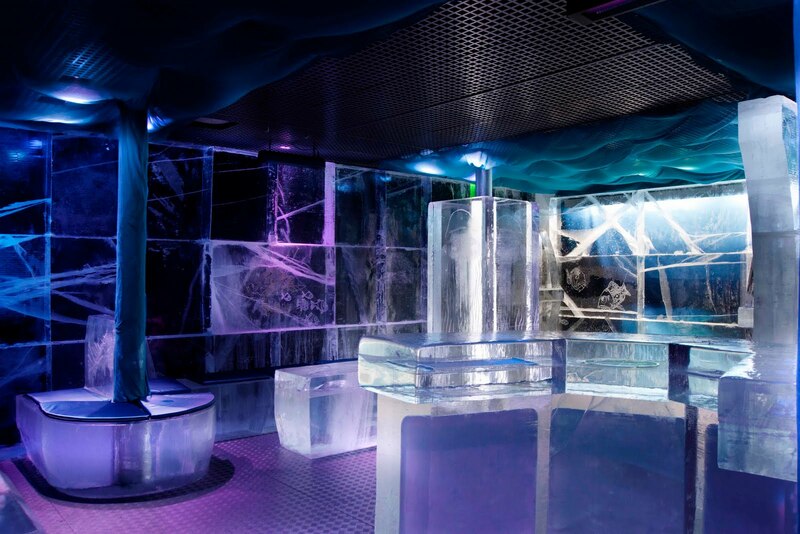 ABSOLUT ICEBAR LONDON is the UK's only permanent bar made of ice and is kept at minus 5 degrees all year round. Everything inside is made out of crystal clear ice harvested especially from the frozen Torne River in Jukkasjarvi, Northern Sweden. Even the drink glasses are made of ice! When not in the Icebar, we'll be enjoying food, drinks, and good conversation in the Reindeer Lounge, complete with its own private bar.